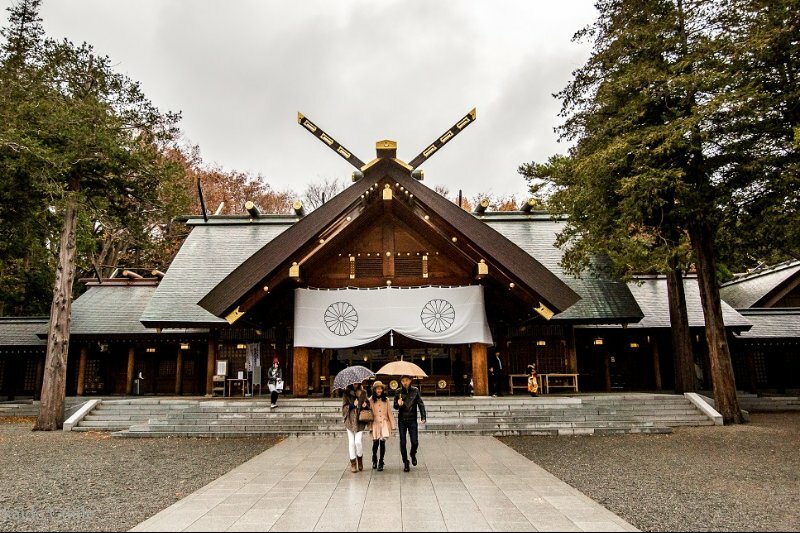 This Voucher entitles you to a 5-Day Hokkaido Rail Pass. Physical tickets to be exchanged for Hokkaido Rail Pass 5 Days. 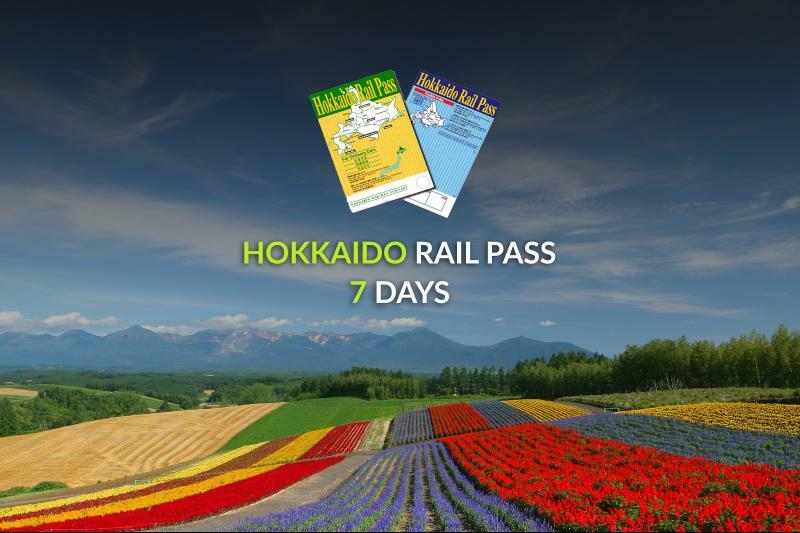 5-day pass of unreserved seating or reserved seating on all JR Hokkaido local train, rapid trains, and limited express trains, and also JR Hokkaido buses within Sapporo.